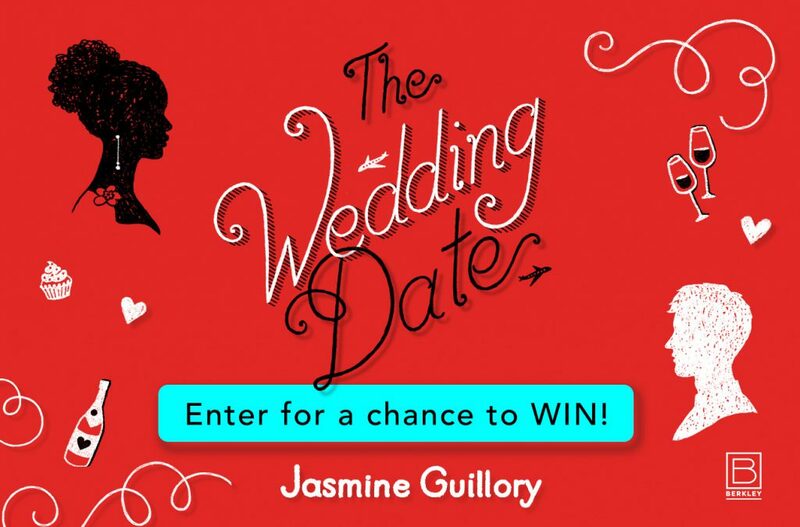 Enter for a chance to win a copy of Jasmine Guillory’s The Wedding Date, courtesy of Penguin Random House and Bookstr! Ten lucky winners will each win a copy of The Wedding Date. On the eve of his ex’s wedding festivities, Drew Nichols is minus a plus one—until a power outage strands him with the perfect candidate for a fake girlfriend… Alexa Monroe. Successful and smart, Alexa wouldn’t normally go to a wedding with someone she just met, but there’s something about Drew that’s too hard to resist. After Alexa and Drew have more fun than they ever thought possible, Drew has to fly back to Los Angeles and his job as a pediatric surgeon, and Alexa heads home to Berkeley, where she’s the mayor’s chief of staff. They’re just two high-powered professionals on a collision course toward the long-distance dating disaster of the century—or closing the gap between what they think they need and what they truly want.